We’re adventure lovers here, and we also get inspired when we see people charting new territory. 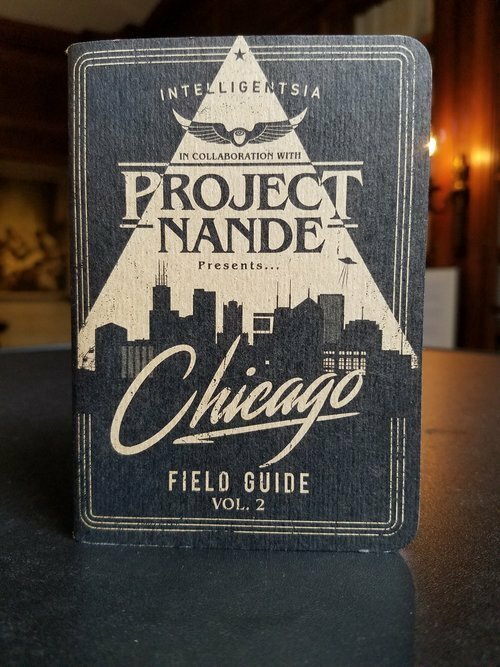 The Chicago Field Guide put together by Project Nande is an awesome hands-on approach to exploration that helps people find places and events beyond what they might find in a Google search. Pick one up and discover new places to learn, eat, drink, and have fun! The best part is, you'll be able to do all this at a discount with all the great deals included in this pocket-sized guide.